Beautiful ocean view from second floor! 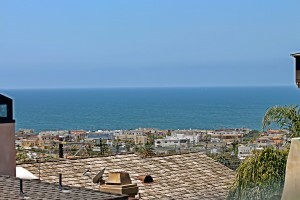 I will be holding open 1026 1st Street in Manhattan Beach on Saturday, May 25th from 2-5 pm. 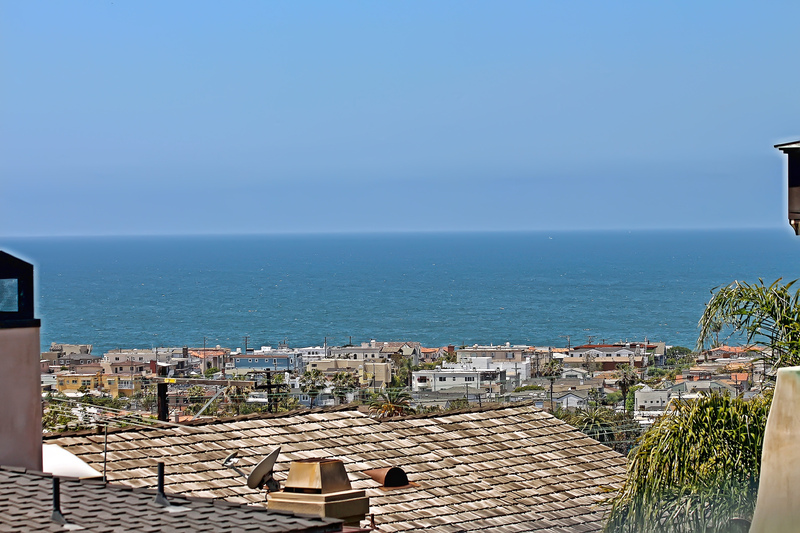 Come see this fabulous new construction in the Hill Section with a spectacular ocean view and open floor plan. It’s a 4 bedroom, 4.5 bath home for $3,495,122. Next → Next post: Interest Rates – which way are they headed?